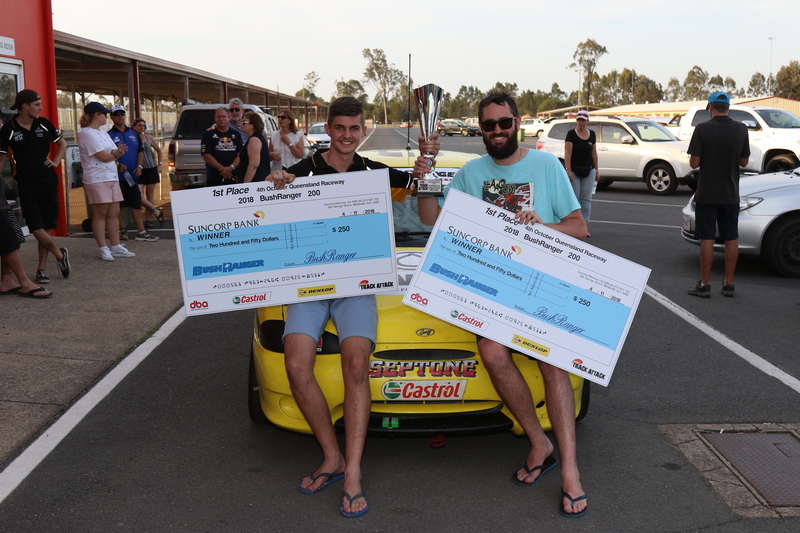 After Darren Whittington’s all-important win in Round 7 of the 2018 Track Attack Australia Excel Cup, the focus and attention of Ipswich Classic weekend turned to the second running of the Bushranger 200. Last year, Richard Peasey and Aaron Cameron tasted success. This year, Peasey teamed up with Scott Kelly, while Aaron Cameron was not in the field. The format was simple – a 10-minute qualifying session, and a 64-lap race, but to add a twist to proceedings, the co-drivers would be behind the wheel for the all-important qualifying session. It was only a ten-minute session, but it wasn’t without drama, as one of the race favourites, Daniel Peasey and John McLaughlin (2016 Track Attack Australia Excel Cup Champion) struck engine dramas, and were only able to qualify 29th. With an engine on its last legs, the team dashed back into Ipswich with the hope of being able to fit a replacement engine, and return to the track in time for race start, but with a small turnaround, between qualifying and the race, it was always going to be tight. While the Peasey-McLaughlin drama was one big talking point, another was emerging at the front of the field, as Jaylyn Robotham and Broc Feeney secured pole position for the big race, ahead of Frank Mammarella and Gary Beggs, who was a standout performer in the opening stint of this corresponding event twelve months ago. 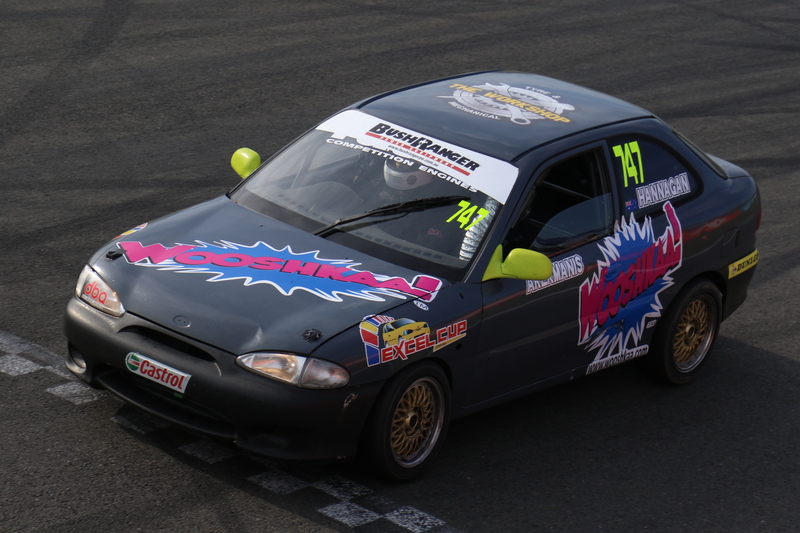 Third fastest was Thomas Saunter-Chun, who was behind the wheel of the Darren Whittington BPRO entry – Whittington, of course, won the championship round here the day before the 200. The surprise packet of the session was Matt Wells, who put himself and Dave Shinners in fourth place, with a very competitive lap time, just two-tenths slower than the polesitter. Ashley Wright rounded out the top five, in Brett Parrish’s car. 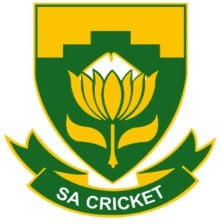 The Excel Cup champion-elect would start as one of the race favourites. 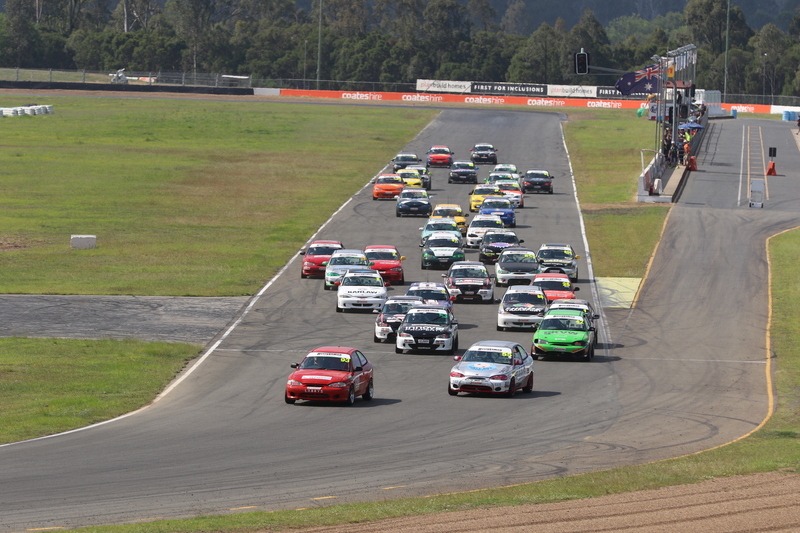 Ben Bargwanna and Cam Wilson were sixth, Trent and Seiton Connor-Young seventh, Jayden Faulkner and John Sheridan were eighth fastest, with Ryan O’Sullivan and Sean Evans in ninth, while Ronnie Conquest and Cameron Bartholomew rounded out the top ten. With co-drivers doing the heavy-lifting, there was bound to be a few key contenders missing from the top ten. The Liam Talbot/Simon Winters BPRO entry could only manage twelfth, Paul Morris could only manage seventeenth in the car he was sharing with Tyrone Gautier, and they would start directly behind Peter Nankervis and Robert Buckley, after Nankervis posted the fifteenth fastest time. 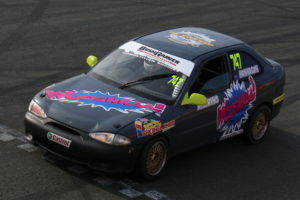 Defending champion, Richard Peasey, qualified eleventh fastest. 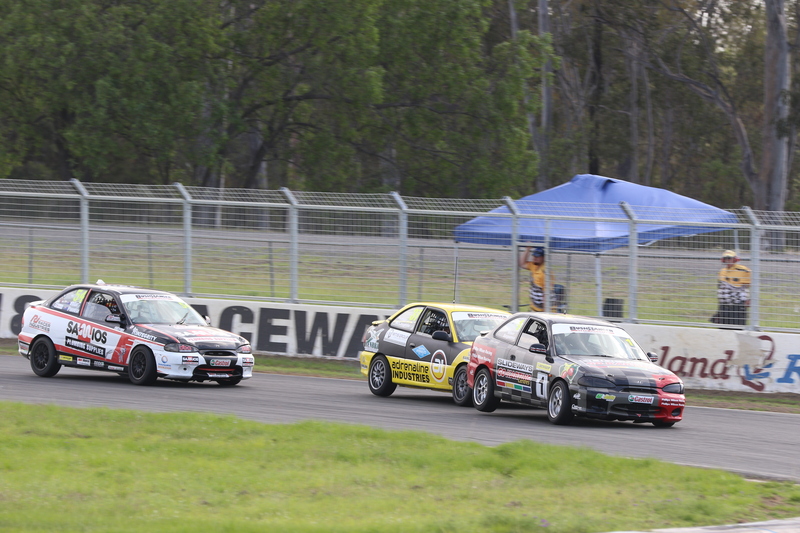 Unfortunately, after a carnage-riddled Saturday, in the penultimate round of the Excel Cup season, only 35 cars would contest the Bushranger 200. Missing from the grid were: Warren King and Peter Hill (#9), Antonio Basile and Todd O’Brien (#111), Brendon and Tony Martin, as well as Brad Carr and Lindsay Kearns. Also missing from this grid was the #99 of Cliff Sedgley and Sean English, after Sedgley was forced out with illness. 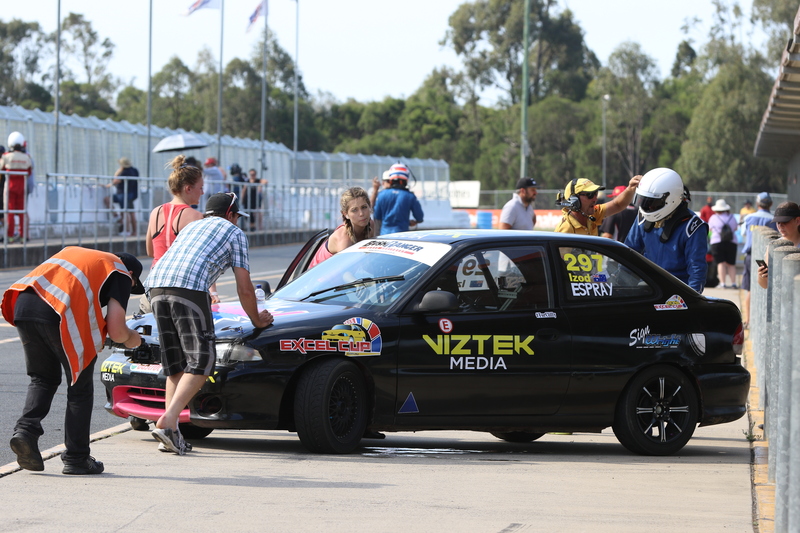 As teams and drivers counted down to the start of the second running of the Bushranger 200, many were doing what they could to stay cool, on a very hot Ipswich Sunday, as they braced themselves for a very taxing afternoon at the office. 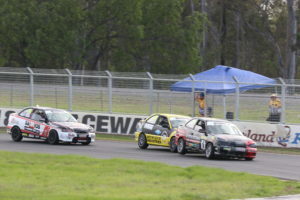 Thankfully, John McLaughlin and Daniel Peasey were able to complete their heart transplant, and return to Queensland Raceway, in time to take their position on the grid for the 64-lap race. While qualifying was important for those that didn’t want to get caught in traffic early in the race, we knew that anything was possible over the next two hours, and therefore, in the grand scheme of things, qualifying wasn’t all that important, because, with 64 laps, there was plenty of time for teams to work their way through the field to eradicate a poor qualifying performance – there was also plenty of time for things to go wrong… there was a fair bit of attrition in this event last year, and with stifling hot weather forecasted for the 2018 edition, there was potential for more of the same again. Lapped traffic was also going to be a factor, as well as strategy – with a compulsory pit-stop to consider. The big one though, was fuel economy. No refuelling was permitted in this race, meaning all cars started with a full tank of fuel, and only those who managed to achieve a good fuel economy rate would be left circling a full throttle come lap 64. The pit-stop window would open at the end of lap 20, and close at the end of lap 40, and during the pit-stop, all cars were required to be stationary for a minimum of forty-five seconds, even if the driver changes was completed in less time. Off the start, Broc Feeney jumped well, and took the early lead, ahead of Gary Beggs, Ben Bargwanna and Matt Wells, as John McLaughlin began his charge through the field, by passing four cars on the opening lap. Beggs assumed the lead of lap two, but Feeney reclaimed the top spot on the very next lap, and despite featuring in the fight for the lead throughout his stint, that would be the only lap that the Beggs/Mammarella entry would lead all afternoon. An incident between Paul Butler – who was driving with Mick McCloud – and Thomas Saunter-Chun, saw both men lose three places, on Lap 3 of 64. While Robotham pulled away at the head of the field, the battle was on, between Beggs and Bargwanna, for second position. Ash Wright was making his way forward as well. The #54 started in fifth position, but lost a spot, to Jayden Faulkner off the start, leaving him in sixth position after the opening lap. After getting back by Faulkner, Wright closed in, and later passed Matt Wells, to put the BPRO car into fourth place on Lap 8. Things didn’t get any better for Faulkner, losing track position to Kaden Olsen, Peter Nankervis and Trent Young, all on Lap 10, to find himself sitting down in ninth position. Drama struck the leaders on Lap 11, when Robotham started to limp along the lake straight, which brought about an unscheduled pit-stop for the #93, as the day started to fall apart for the race favourites. It was a short pit-stop for the young pair, as Robotham resumed, but well down the order, and from there, their race was severely compromised, as that trip to pit-lane fell outside the compulsory pit-window. The first clampdown of the race came shortly after, when the Chris Wilkins/Murray Kent car was left stranded in the infield. The #98 would play no further part, becoming the first retirement of the 2018 Bushranger 200. By that point, John McLaughlin had found his way up into 13th position – a gain of 16 positions, with plenty of time left, to progress even further up the field. The Chris Donnelly/Mark Pryor entry was the next car to make an unscheduled pit-stop, but like Robotham and Feeney, Pryor was able to resume, but with the knowledge that they would still need to stop again. Speaking of Robotham and Feeney, the #93 was back in the pits again, at the end of lap 16, as their woes continued, and if the first unscheduled didn’t rule them out of contention, the second one certainly did. Robotham’s misfortune allowed Ash Wright to assume third place, but he would later come under pressure from Kaden Olsen. The #5 entry moved into third, on Lap 16, but only stayed there for a lap – he would have to wait until Lap 22 to secure third place away from Wright. John Carter and Scott Kelly ran into trouble, on Lap 17, with a collision in ‘snake gully’. Kelly was running 19th at the time, Carter was 20th. Both men were able to leave the scene of the incident – Kelly lost eight positions, but the news was much worse for Carter, who reported to pit-lane, and didn’t return to the track – his and Jason Haren’s day was done. Also retiring from the race, around that time, was the all-girl entry of Ashley Izod and Holly Espray. Espray put the girls in 18th for the start of this race – after a brilliant run in qualifying, but they were unfortunately unable to go on with it. Just prior to the pit-window opening, the #33 entry, of Sean Evans and Ryan O’Sullivan was also in pit-lane, with the bonnet up – they were running 24th prior to that unscheduled stop. Thomas Saunter-Chun wasted no time in handing the #53 over to Darren Whittington, after an eventful twenty-lap stint. 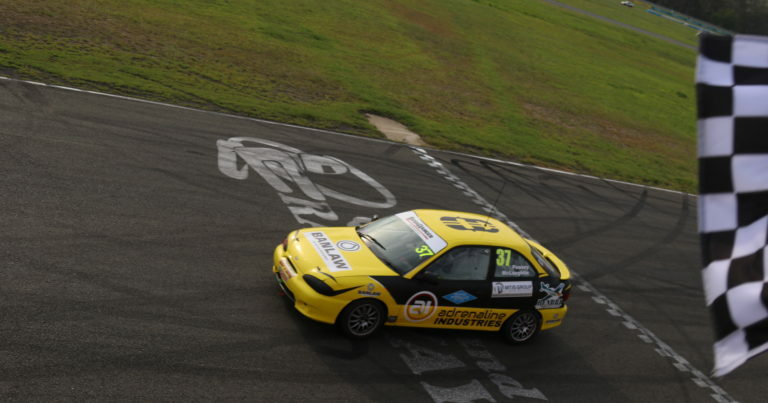 Saunter-Chun had got back to 14th place, and Whittington would resume down in 24th. Also stopping early was the 2014 SuperCheap Auto Bathurst 1000 winner, Paul ‘The Dude’ Morris – from 13th – to hand over to Tyrone Gautier, after a stint that left a few bump marks on the ‘Lightning McQueen’ entry. Mechanical failure saw the #44 entry of Daniel Natoli and Mark Maczek retire from the race. Maczek did a great job in trying to get the car to the lane, but he pulled up short – just metres from the entry to the pits, and that car would play no further part. A pit-stop for Beggs and Mammarella saw the Kaden and Gary Olsen entry move into second position, but at the front, Ben Bargwanna was still a comfortable leader, with Cam Wilson preparing to climb aboard the #1, for the run to the chequered flag. The two big movers, in the opening stint of the race, were Peter Nankervis and John McLaughlin. After starting 16th, Nankervis was running fourth, at the end of Lap 26, when he pitted, to hand over to Robert Buckley. As for McLaughlin, he ran a very long opening stint – in fact, he was the last of the key contenders to complete his compulsory pit-stop. When he pitted on Lap 37, Car #37 was leading the motor race. So good, was the drive from McLaughlin, that Peasey re-joined the race without losing a spot. After a terrific opening stint, Matt Wells was still running in 6th position, when he pitted, on lap 30, to hand over to Dave Shinners. Shinners resumed in 12th, after a trouble-free stop. The #93 was the next one to pit – Jaylyn Robotham handing over to Broc Feeney. Unfortunately, with unscheduled stops, they were two laps down, but that car was back firing on all cylinders, and, not surprisingly, one of the fastest cars on the circuit, with Feeney good to take it to the chequered flag. Shortly after, Ash Wright pitted from 3rd, to hand over to Brett Parrish, while Jayden Faulkner also toured the lane, to hand the #88 over to John Sheridan. 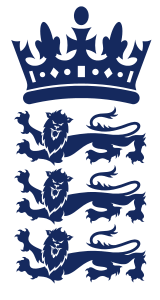 Darren Currie’s entry was the next retirement. Currie, who was sharing with Noel Otto, pulled into retirement in the very latter stages of the pit-window. More drama in pit-lane soon followed – this time for Kaden and Gary Olsen. After a brilliant opening stint, Kaden handed the car over to Gary, who failed to stop at pit-exit, to acknowledge the codeword given to him by officials in race control, via the official-to-driver radio, and that saw him brought back in for a drive-through penalty – effectively ending their quest for victory. A McLaughlin headed to pit-lane, to hand over to Daniel Peasey, the race was neutralised, after the #70 of Tony Hambly and Troy Rogers came to a stop near turn six. It was only the second clampdown of the race, but a defining one, as it allowed Daniel Peasey to resume in the race lead – an unintended masterstroke by the #37 squad – but one that they were happy to take credit for – as they were now right back in contention for the race win. The #37 was still leading when the race went back to green, but Peasey didn’t stay there for too long. Mere tenths separated Brett Parrish, Daniel Peasey and Cam Wilson at the head of the race, but it was Wilson who had control, and the three of them were now set to duke it out for the remaining 25 laps. Further back, a great battle was unfolding between Buckley, Mammarella and Sheridan, for minor placings in the lower-half of the top ten. Simon Winters’ day started to unravel on Lap 44. He visited the dirt at turn six, and then went well off-track at turn 3 on the following lap, which forced him into the lane. Also in at that time, was the #42 of Dave Shinners, who limped back to the lane. Sadly, they too, would play no further part in the Bushranger 200. Peasey took the lead away from Wilson on Lap 45, but drama struck on Lap 47, as Parrish and Peasey came together at turn one, which sent Peasey spearing off into the dirt, on the inside of the circuit, on the exit of turn 1. The incident handed Wilson the lead again, as Peasey resumed in third, nearly fifteen seconds behind the men he was formerly battling with. Shortly after the incident, drivers were informed, by race control, that the Parrish-Peasey incident would be investigated post-race. Simon Winters did resume, but he didn’t last much longer – coming to a stop down near turn six, and that saw him retire from the race – a shame for himself and Liam Talbot, after a terrific run to that point. The retirement of the #17 resulted in the race being neutralised for the third (and final) time. Late race drama saw unscheduled pit-stops for the #25 Ron Conquest/Cameron Bartholowmew entry, and also the #498 of Aaron Cameron and Mark Giorgio, but both cars were able to re-join the race. In the closing stages, Wilson’s victory chances slipped away, due to an ongoing fuel surge issue. The defending Excel Cup champion later said he had no idea how other teams managed to get 64 laps out of a tank, after he and Ben Bargwanna slipped back through the order, to come home ninth at the end of the day – the last of the finishers on the lead lap. Wilson’s misfortune allowed Brett Parrish to take the race lead, and build a margin. Daniel Peasey soon reclaimed second position, and was still pursuing Parrish, but time was the enemy. The misfortunes of Winters, Shinners and Bartholomew benefited Mammarella and Sheridan, who both moved up into the top eight in the closing laps, and that became the top seven, when they got by Cam Wilson on laps 60 and 61 respectively. At the front, Brett Parrish maintained his lead, while Peasey did his best to claw back the margin lost in the earlier incident, but to no avail. While most cars had their fuel economy in check, some cars were slowing in the closing stages, as was to be expected, but no one retired as a result of running empty. Back at the front – on a week where he farewelled his father, Brett Parrish took the chequered flag with tears running down his face, to provisionally give Ash Wright and himself victory in the Bushranger 200, ahead of Daniel Peasey and John McLaughlin, who were as close a five-seconds away in the closing stages, but ended up coming home twelve seconds behind the BPRO entry. Saturday’s round winner, Darren Whittington, stormed home to claim third, alongside Thomas Saunter-Chun, and they finished ahead of Seiton Connor-Young and Trent Young, in one of the drives of the race, as the father-son duo claimed fourth, while Robert Buckley and Peter Nankervis rounded out the top five. 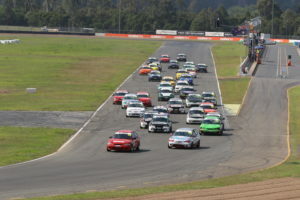 John Sheridan and Jayden Faulkner came home in sixth, ahead of Frank Mammarella and Gary Beggs, Kaden Olsen and Gary Olsen fought back, after their penalty, to secure eighth, with Cam Wilson and Ben Bargwanna, limping home in ninth, while Gordon Smith and Michael Tresillian rounded out the top ten. Apart from Peasey and McLaughlin – who came from 29th on the grid, Robert Buckley and Peter Nankervis were also big movers, finishing 5th after starting in 16th. Gordon Smith and Michael Tresillian started 23rd, and finished 10th. An honourable mention for Xander Antonieff and Wade Scott, who came home in 13th, after starting 25th. Broc Feeney and Jaylyn Robotham, after an afternoon of drama, managed to bring the #93 home, albeit two laps down, in 16th position. Post-Race, Track Attack Australia Excel Cup points leader, Brett Parrish, was hit with a 30-second penalty, for his involvement in the incident, with Peasey, at turn 1. The penalty saw Parrish relegated to third place, and the race win was awarded to Peasey and McLaughlin, ahead of Whittington and Saunter-Chun. Six different leaders, and nine different lead changes in a race that ran fractionally longer than the 2017 edition, as a Peasey emerged victorious for the second year in succession. In all, nine cars finished on the lead lap, and in total, twenty-three of the thirty-five starters greeted the chequered flag. While the countdown to the 2019 Bushranger 200 is already on, there’s still one round left in the 2018 Track Attack Australia Excel Cup, which will see a champion crowned, when the field lines up for the final four races of the season, at Lakeside Park, in a fortnight.